Wed73°Rain starting in the evening. Fri72°Mostly cloudy in the morning. Sat71°Mostly cloudy throughout the day. 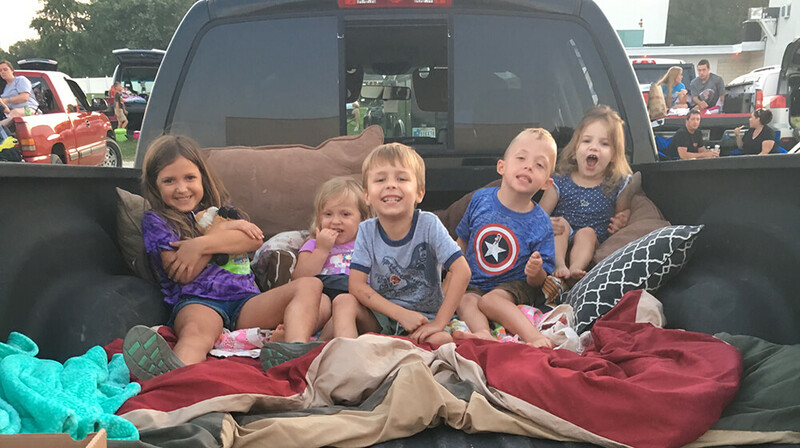 Catch the latest big-screen flicks at Holiday Drive-In, one of few drive-in theaters left in the U.S. Six viewing screens offer a nightly double feature providing a perfect evening of entertainment at a family-friendly price. Stop by one of three concession stands for popcorn and goodies to munch on during the show. 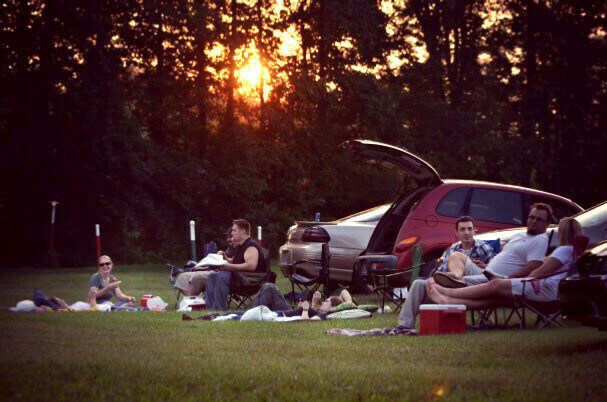 You can watch from your car or bring a lawn chair and enjoy watching your favorite new releases under the stars. 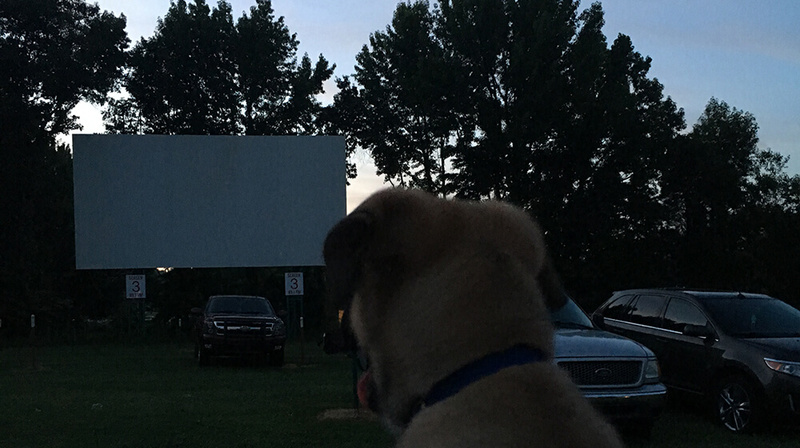 The Holiday Drive-In is open from April through September. 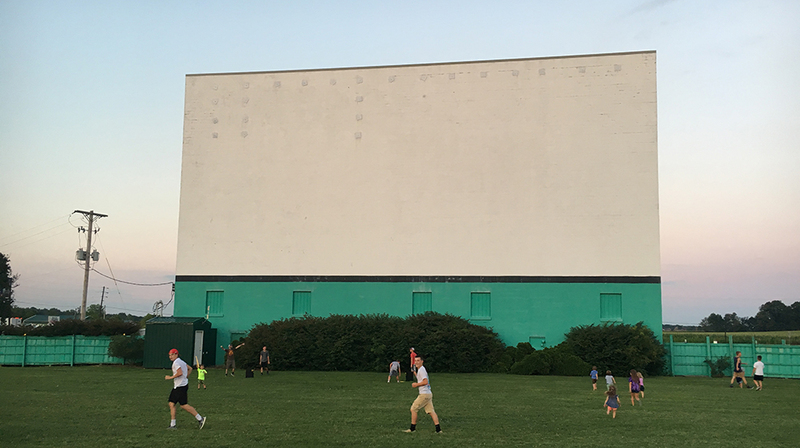 Click here to see the hours of operation for local attractions and restaurants. 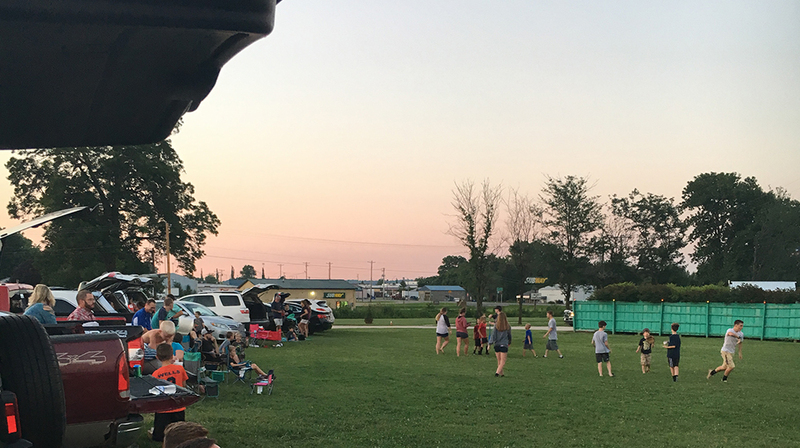 On the map below, you'll find Holiday Drive-In Movie Theater, as well as a few of the lodging, dining, and activities that are close by.